Purple Orchid for Spring! — . 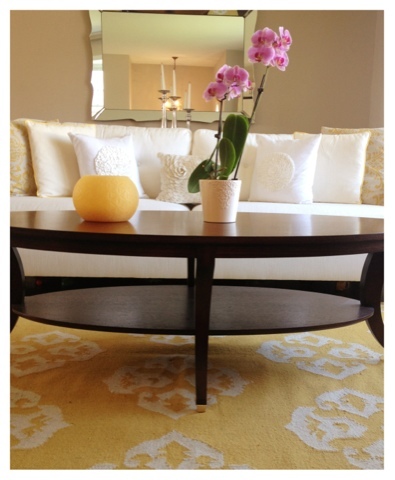 I am loving my new purple orchid in my yellow living room .... It's so cheerful for spring!!!! I asked my husband to bring home a few things from the grocery store after work the other day and he came home with this beautiful orchid! I am one lucky girl!!!! Stop-and -shop always has beautiful orchids! They also usually have beautiful peonies in late spring as well !!! I am so happy spring is finally here!!! !